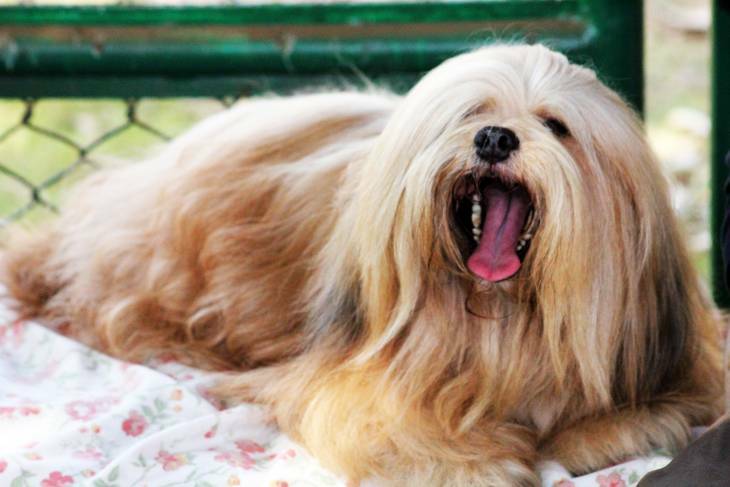 Despite being named like some kind of tropical mai tai, Lhasa Apsos are just as elegant as their name indicates; these long-haired, sophisticated lap dogs are absolutely fantastic to be around, and cute to boot! When you own one, though, you need to make sure to get the best dog food for Lhasa Apsos so that they can live long, healthy lives laying on your lap or walking by your side. Here’s what our research showed us about the best ways to feed them! Lhasa Apsos are really, really tiny dogs; male Lhasas can weigh about 13 to 18 pounds, while female Lhasas end up weighing between 11 and 15 pounds. Keeping in mind a male Lhasa with an average weight of about 15 pounds, if they’re normally active, you’ll want to feed them 464 kcal/day to give them their proper nutrition and calories. If your Lhasa yips and runs a little more than your normal lapdog, you can buff that up to 738 kcal/day. For those Lhasas getting somewhat older, and if they’re inactive and neutered, you can only feed them 380 kcal/day and that will match with their metabolism. These factors can depend on a number of things, like age, size, activity, and genetics, so play around with it until you get their portions just right. This breakdown of the Lhasa Apso gives us some adorable footage of these tiny living mops skipping and jumping around, while also providing much-needed information about the ancestry and habits of these curious dogs. The most enlightening morsel of info in this video is how they talk about the Lhasa’s stubbornness – that’s something you do have to keep in mind when feeding! In order for your Lhasa Apso to grow up nice and healthy, they’re going to need high quality animal protein, which will give them strong bones and muscles. Dogs are naturally dependent on animal protein as the primary source of nutrition, which makes it crucial that lean meat be the primary ingredient in their food. When finding the best dog food for your Lhasa Apso, scan the ingredients list for the top five ingredients. If there are more grains there than meats, it probably has more plant than animal protein, which you don’t want. Lhasa Apsos should have enough healthy fats in their diet to keep their fluffy coats healthy and shiny. While we tend to balk at the idea of fat being a good thing, keep in mind that fish oils and healthy fats promote heart health and can aid in liver and digestive health. Make sure your Lhasa’s food has at least a little fish meat and essential oils to give them a nice balance in nutrition. This will help them stave off all number of heart and skin conditions, which Schnauzers in particular are prone to have. Despite what you may think, carbs are also important for Lhasas and other kinds of dogs – complex carbohydrates, that is. Your Lhasa needs them much more than anticipated, as they need them for the essential energy they’ll need to do their endless, fitful playing and running. While lean meat is important, complex carbs are vital to helping your dog maintain a healthy weight. Either way, carbs are important for digestion and caloric fuel, so make sure they have a nice balance in any dog food for Lhasa Apsos you might consider getting. Regardless of your dog’s breed and pedigree, be they a Lhasa Apso or another kind, it’s absolutely vital that you do your homework and find them a high-quality feed that is high-protein, no-grain and has a decent ratio of carbs, fats and proteins. Eye diseases. Small dogs like Lhasas will often get dry eye and progressive retinal atrophy, as well as cataracts. Retinal dysplasia is also a notable concern in Lhasas. While these things are genetic, maintaining a healthy diet will allow your dog’s body to function as ideally as possible and possibly reduce the risks. Allergies. Lhasas can often get itchy skin and pyodermia (bacterial skin infections). Keeping a shiny coat through plenty of healthy fats can help prevent this. Ear infections. Because of their long hair, Lhasas will often suffer from this particular affliction. Urinary infections. Lhasas often suffer from urinary stones and bladder infections.Keep plenty of water close by and within easy access of your Schnauzer. Heart disease and hypothyroidism. 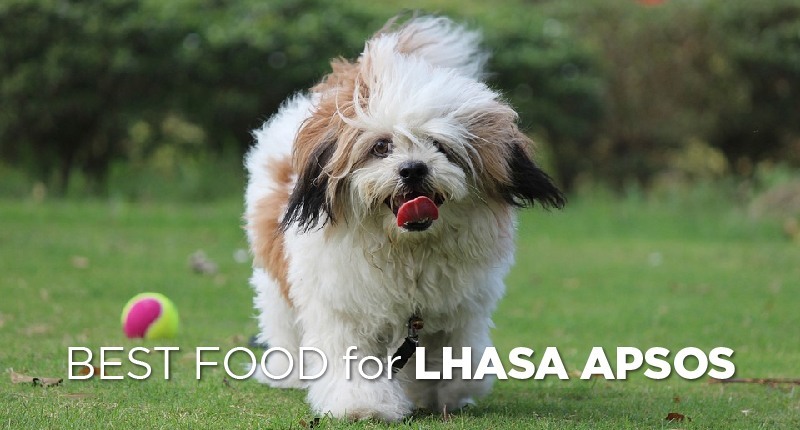 Maintain a healthy balance of fats, proteins and calcium to boost your Lhasa’s heart health. Lissencephaly. Young Lhasas can suffer from this debilitating neurological disease. Since Lhasa Apsos are not big dogs by any means, you can feel free to not feed them very much; about ¾ to 1 cup of high-quality dry food per day is good, provided you split it between a meal in the morning and a meal at night. Dry food is probably the best bet, since that kind of smaller kibble will keep your Lhasa’s teeth clean; this way, it serves a dual purpose and is vastly preferable to serving them just a diet of wet food. Lhasas can yip and yap all day if they’re hungry, so be sure not to give in to temptation; while you might want to give them a treat just to get them to leave you alone, that can build up over time to just make them overweight. Managing your dog’s weight is critical to maintaining good health, so make sure you keep your Lhasa trim by regulating and measuring out its food. Feel its waist from time to time; if you can feel your Lhasa’s ribs without seeing them, they’re at a good place weight-wise. 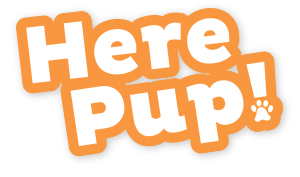 When feeding such a small breed, you can feel free to spring for the more expensive, high-quality dog food, since a little will go a long way. With that in mind, we took a look at the high-quality Nature’s Variety Prairie. Looking at the ingredients list of Nature’s Variety Instinct Duck and Turkey Meal, this has everything a growing Lhasa Apso needs to be strong, happy and healthy. 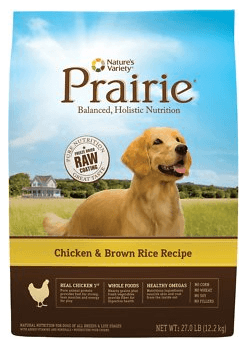 The presence of real chicken, whole grains, fruits and vegetables in this feed is very encouraging, showing that it’s a balanced kibble that will help distribute needed vitamins, proteins and omega-3 fatty acids to your Lhasa. There’s also antioxidants in there courtesy of the apples, cranberries and blueberries found in Nature’s Valley. Not only that, the presence of peas and carrots bodes well for your Lhasa’s beta carotene and vitamin B12 requirements, as well as providing natural fiber and complex carbohydrates. There are lots of great dog foods for Lhasa Apsos on the market – this is just the one we thought would work for the unique requirements of such a small dog. Still, you can always work with your veterinarian, and make up your own mind with your own research, before deciding on a diet plan for your Lhasa Apso. If you pick the right food, you’ll be sure to give your happy little pup the life and health it deserves! 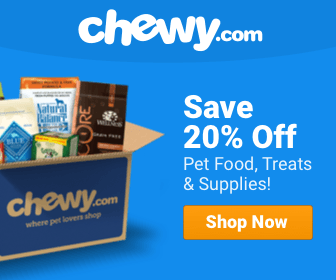 What’s the Best Dog Food For Rat Terriers?